The Bunnythorpe learning community gives you a warm welcome. 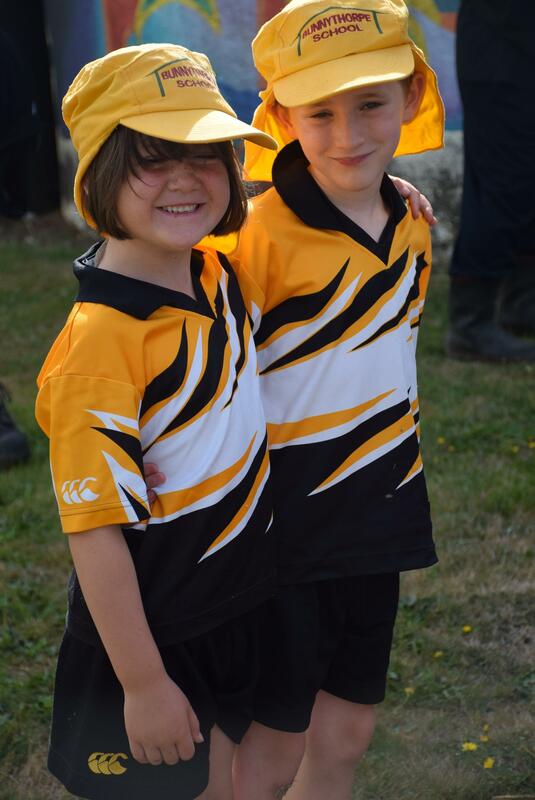 We are a rural school situated between Feilding and Palmerston North which caters for Year 0 - 8 pupils. If you would like to know more then please take the time to visit or contact us. You can navigate key information on this website. Thank you for allowing us to share with you our learning community. Our vision is to grow students who will be confident, connected, active learners and positive risk-takers. Our committed staff seek to fully engage our students in a wide range of learning experiences. Stay up to date with any Job Vacancies. Check out the latest images and videos of our diverse learning at Bunnythorpe School. We are proud of our Bush Reserve. An important part of our environment and learning programme. Keep up to date with the up-coming calendar events including our weekly newsletter. Also see information regarding Little Bunny's Playgroup. We would encourage you to take the time to contact us so we can share more with you about Bunnythorpe School.